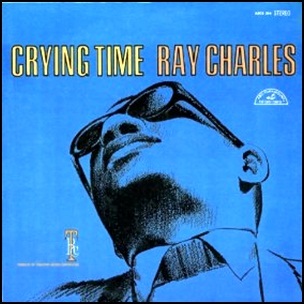 In February 1966, “Tangerine” label released “Crying Time”, the twenty sixth Ray Charles album. It was recorded in 1965, at “R.P.M. 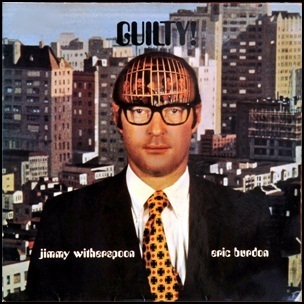 International Studios” in Los Angeles, and was produced by Joe Adams.